Who couldn't use a cuddle from time to time- especially from Mr. Whiskers, Tiger, or Bubbles? 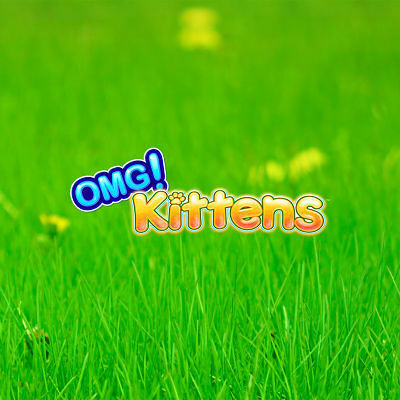 Come and enjoy the incredible cuteness and potential for big wins in OMG! Kittens. In this innovative slot, the highest paying symbols, the kittens, are guaranteed to land flush, creating huge and exciting picture pay wins!